Fourth of July is right around the corner. It is next Tuesday! As you start to plan your 4th of July outfit for your celebrations we figured it would be fun to offer flower crowns for Fourth of July. 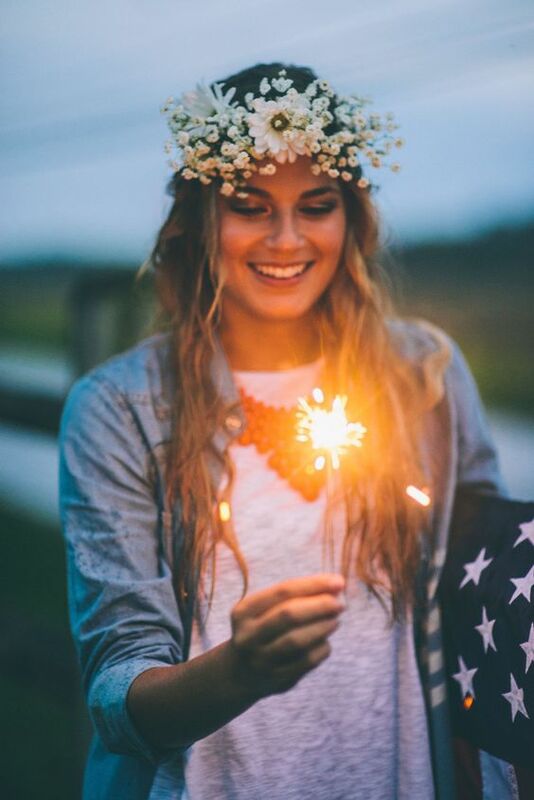 Think Red, White and Blue flowers made up into a cute, fun crown to wear for all your Fourth of July festivities.